If you've been craving a high-sugar, high-carb breakfast brought to you by a trendy athletic supplies retailer, today is your lucky day! 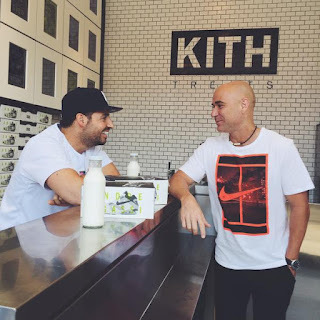 Famed footwear purveyor Kith has just opened Kith Treats -- a 150 square-foot white-tiled cereal bar offering 24 cereals, five specialty milks, and 25 topping choices -- at its flagship store in Brooklyn. says KITH CEO Ronnie Fieg. 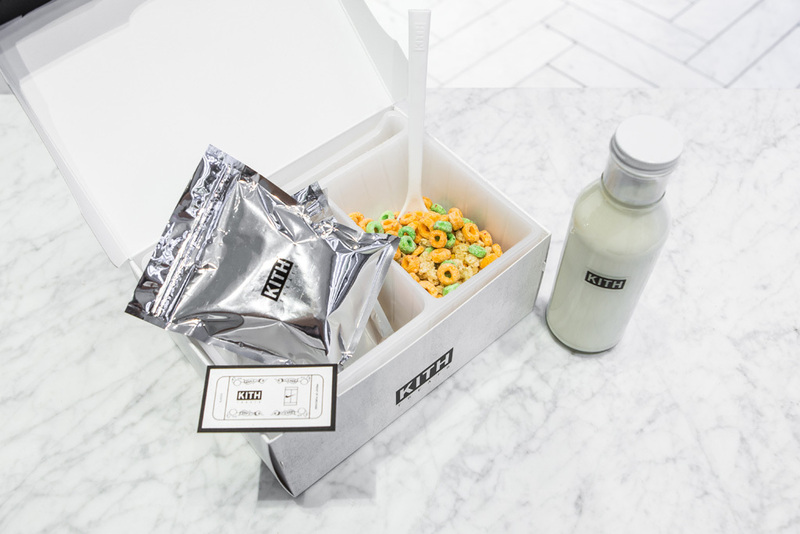 Your customized cereal concoction will be presented in a miniature shoe box. who even showed up at today's opening. 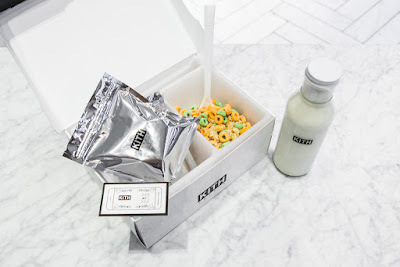 with your own favorite milk. kit kat bits, crushed oreos, marshmallow charms and ... skim milk. 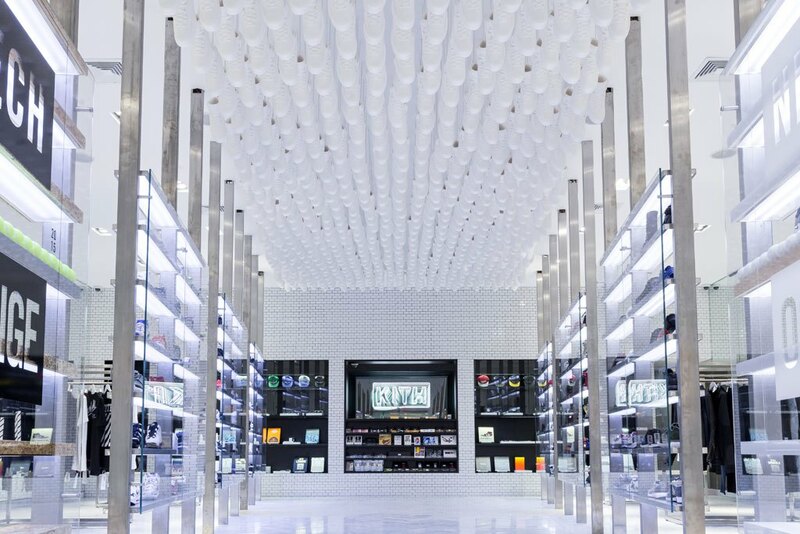 creating "a visually endless corridor of footwear." We had a lot of last minute decorations to add, and the staff was eager and willing to help. The food was amazing. The best halloween party nyc have extremely unique and quirky events. Also this place has great views and beautiful big rooms.